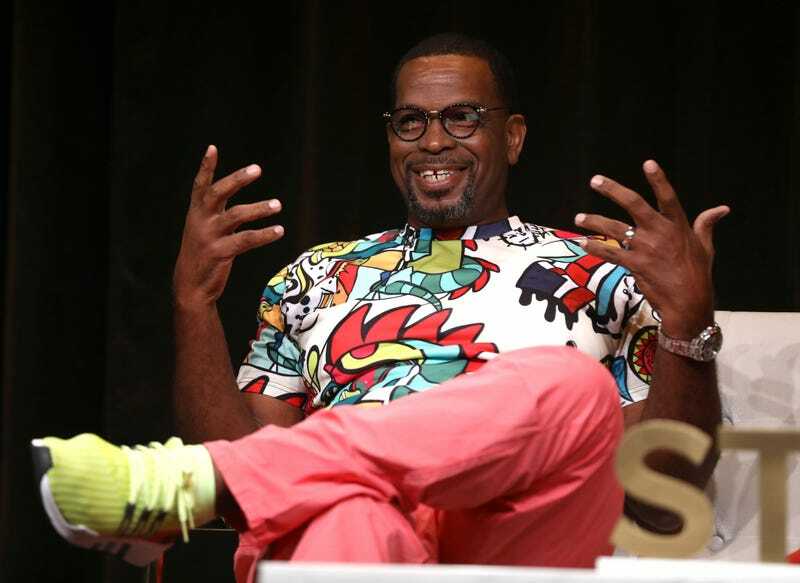 Uncle Luke, seen here in 2018, is set to be among the performers at the reinvented, “family-friendly” Freaknik. Sometimes a name change is in order. If you’re old enough, you may recall the hedonistic Atlanta bacchanal that was the place to be during spring break if you were young, black and free in the ‘80s and ‘90s. What started out as a modest event among a group of Atlanta HBCU students, grew into a raucous, weekend-long event attended by tens of thousands, filled with concerts, cruising, drinking, showing out, and seeing and being seen. In a word, it was the very definition of lit. And it definitely was not a place for the parents or the kiddies. Things came to get so out-of-hand during Freaknik, that in 2010, then-Atlanta Mayor Kasim Reed banned all things Freaknik. Now, Freaknik is set to make a comeback in the ATL. A family-friendly comeback. According to the Atlanta Journal-Constitution, instead of being a weekend-long street party, the new “family-friendly” Freaknik 2.0 will be a concert, this year headlined by acts such as Uncle Luke, Da Brat and Pastor Troy on June 22. Rather than a raucous party, organizers of the new Freaknik say they want the event to be a concert promoting unity. But then is it really Freaknik? Truly?